Very interesting and somewhat dangerous airports are those located on an artificial islands and atolls. 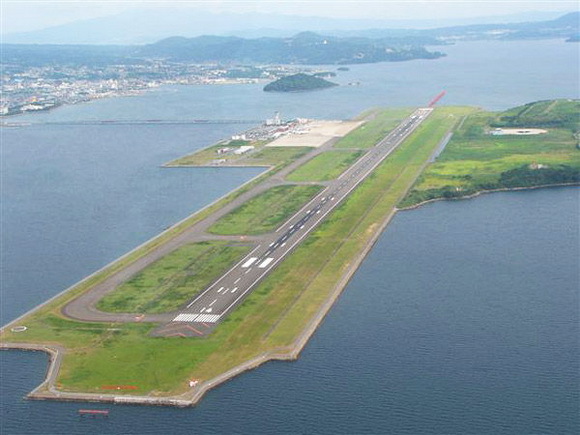 Artificial island airports are constructed in waters close to land, serving regions where available land is scarce and population density is high. Atoll airports are located on small coral islands and are usually associate exotic island countries with the world's greatest cities, so they are mainly used by tourists.